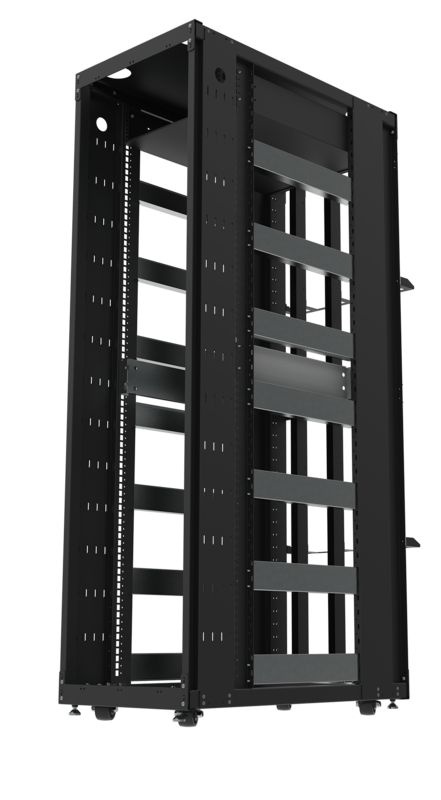 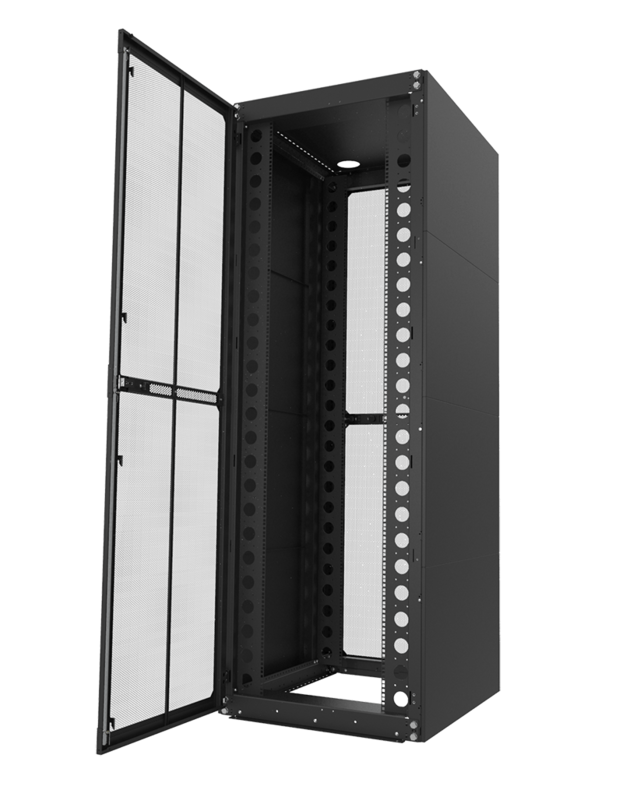 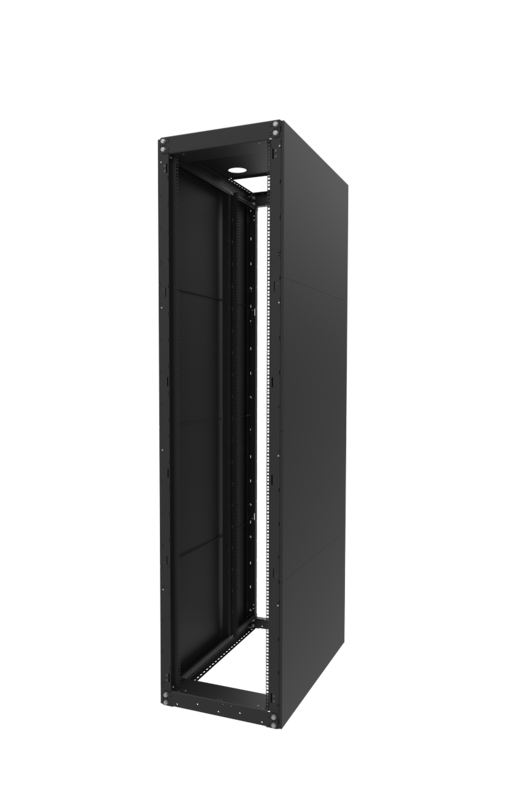 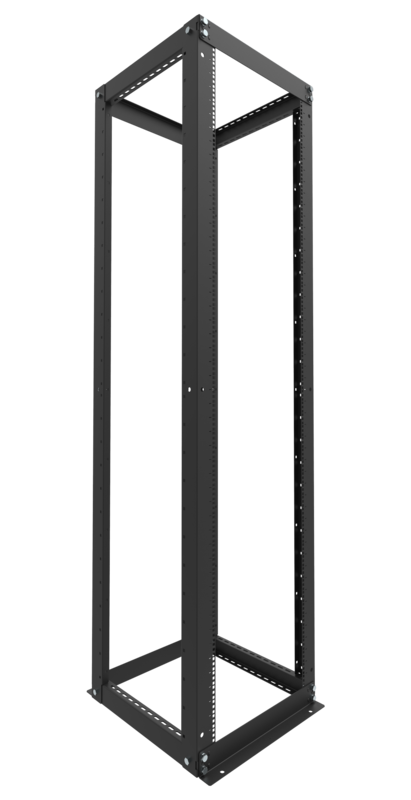 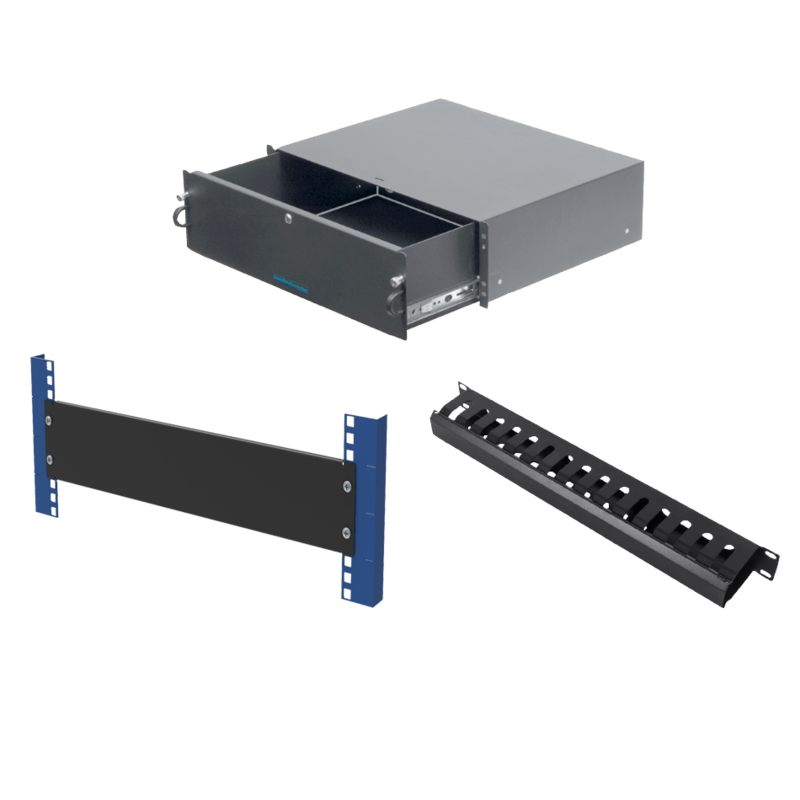 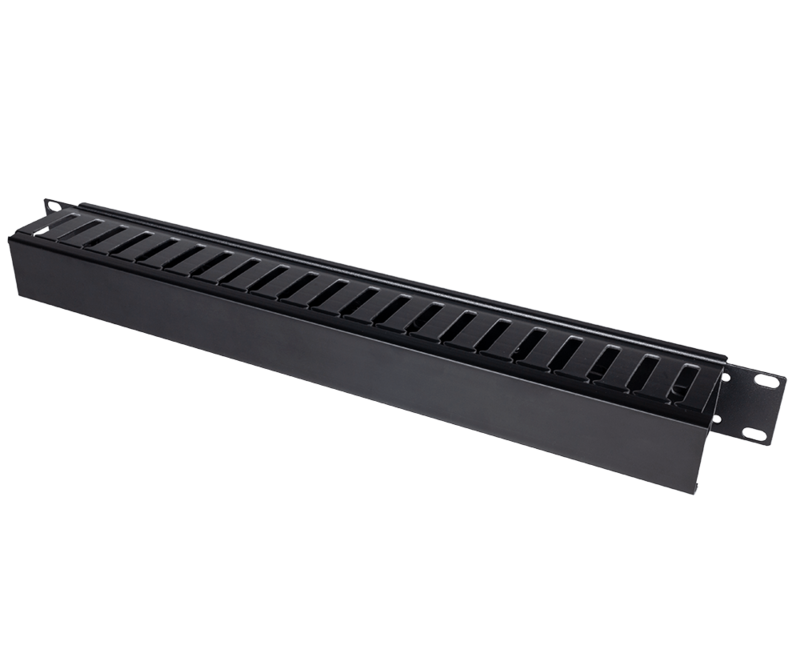 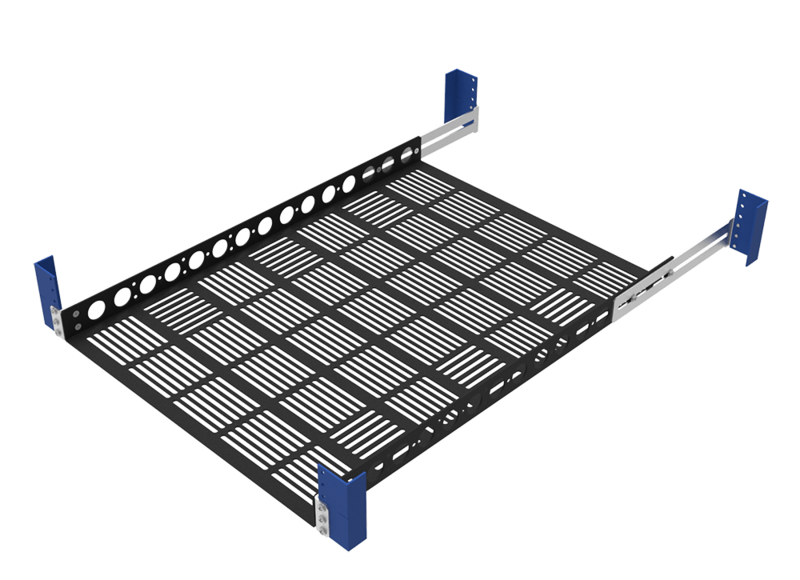 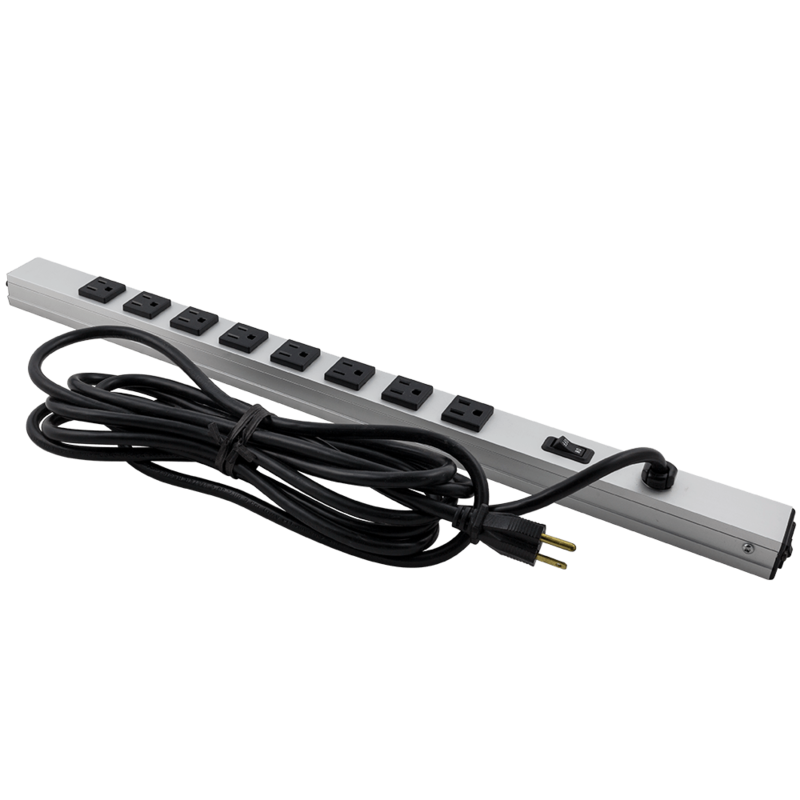 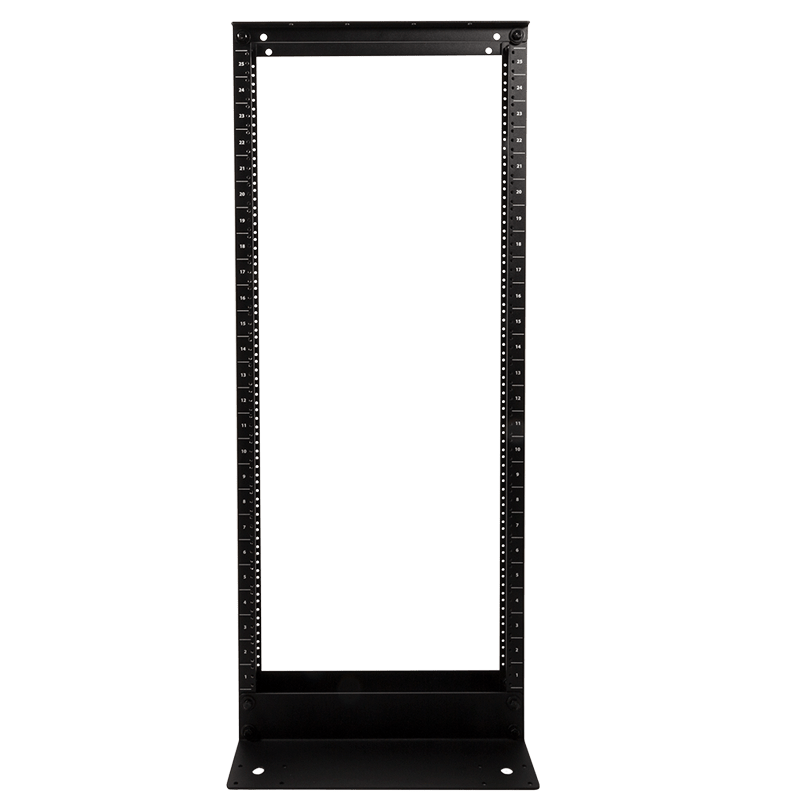 RackSolutions offers a variety of fixed and sliding shelf options for 4Post racks and 2Post (Telco Relay) racks. 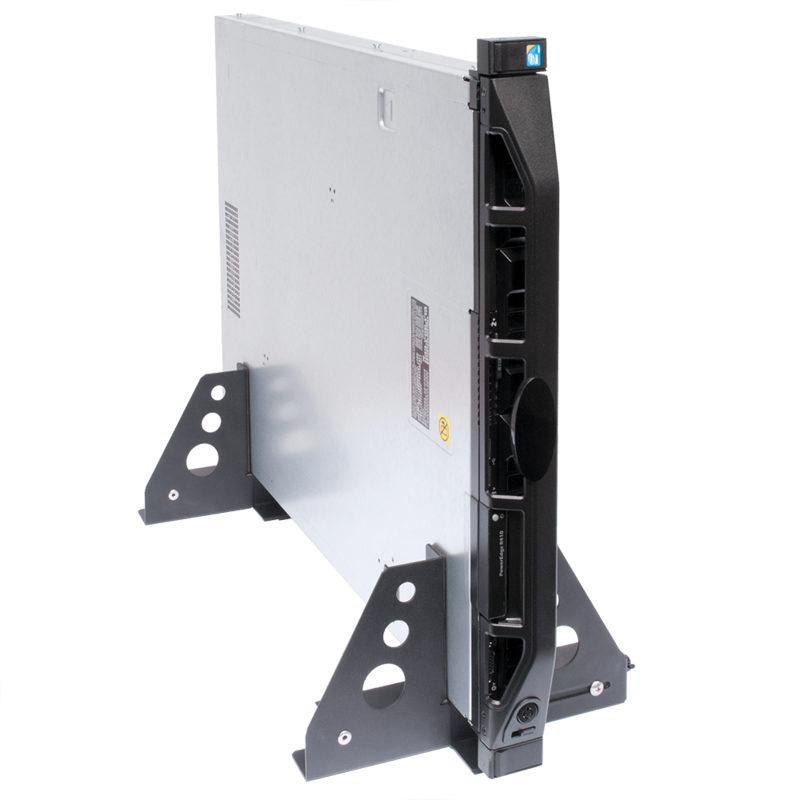 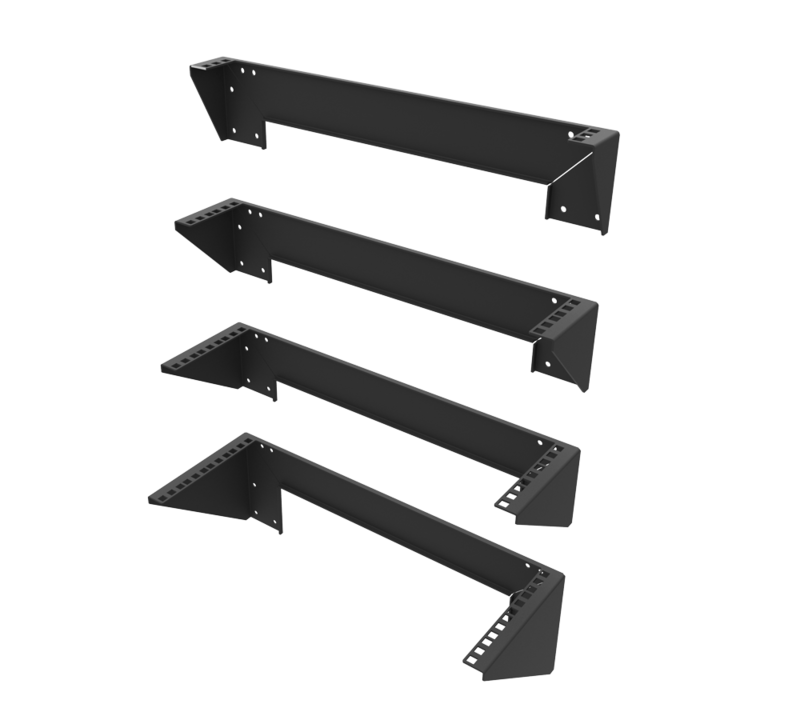 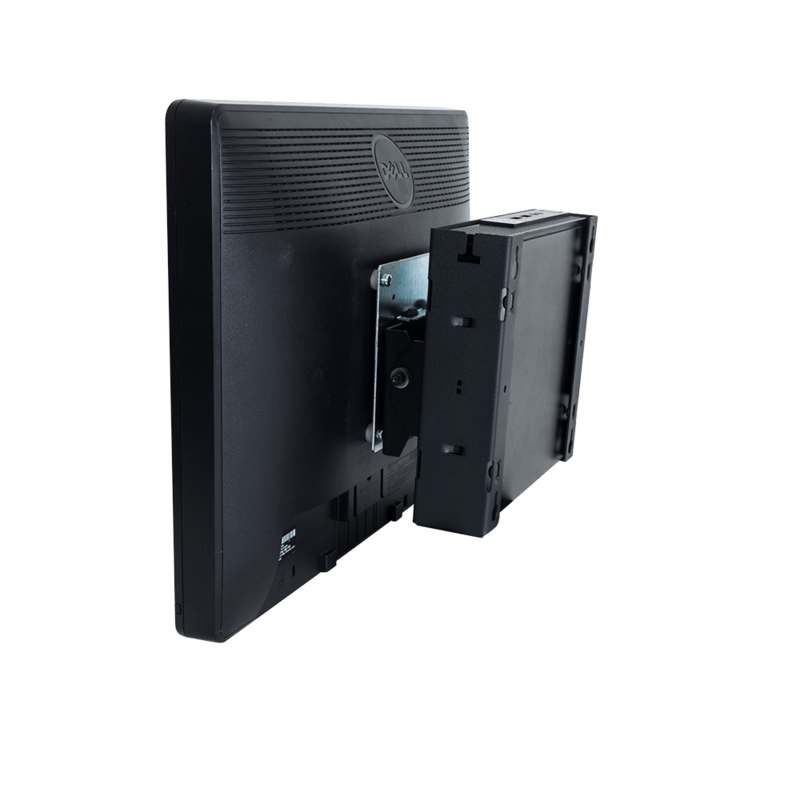 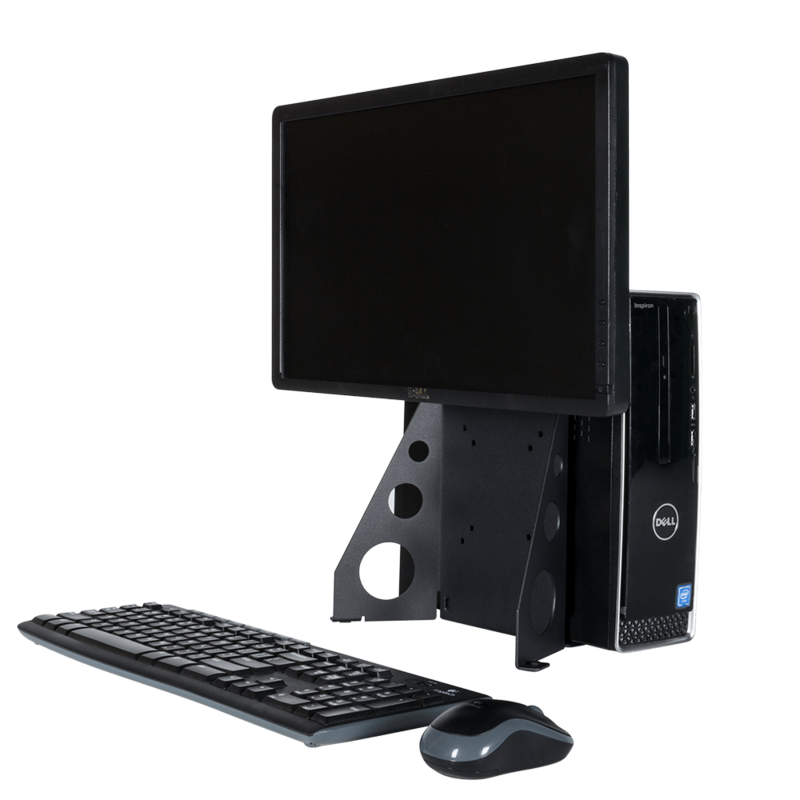 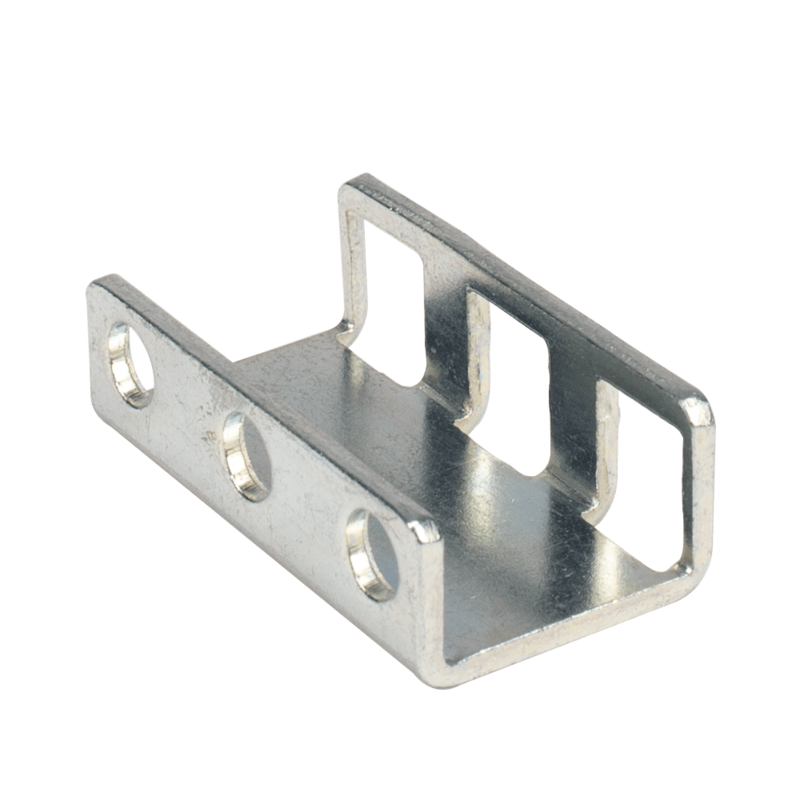 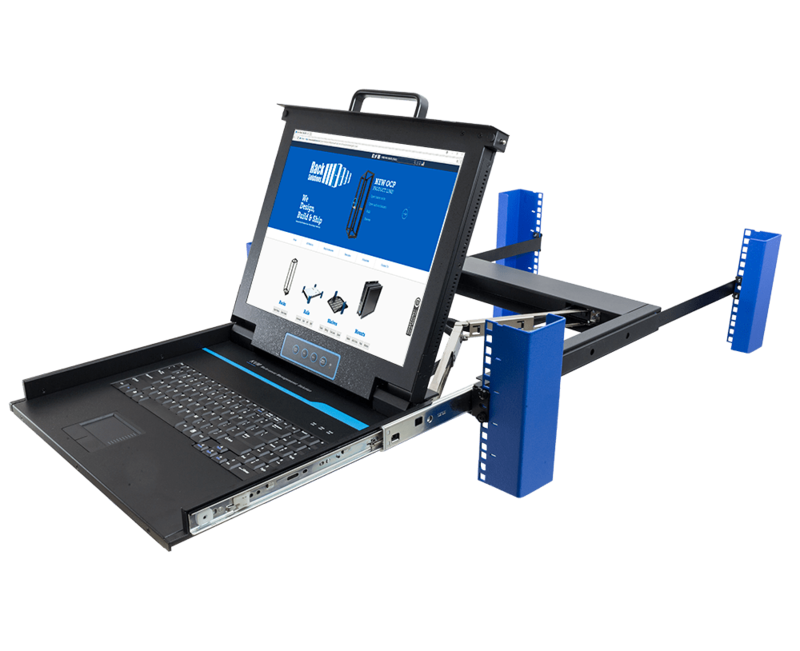 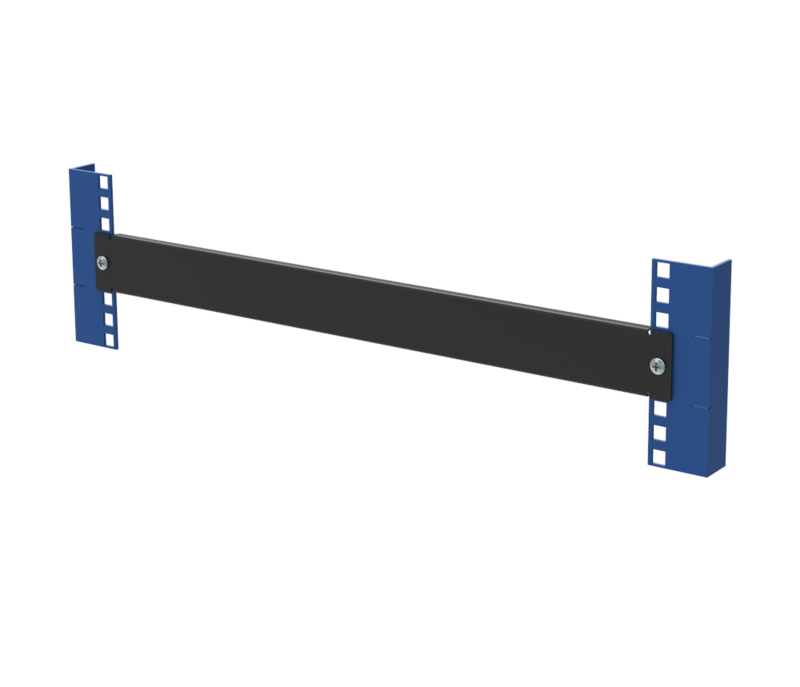 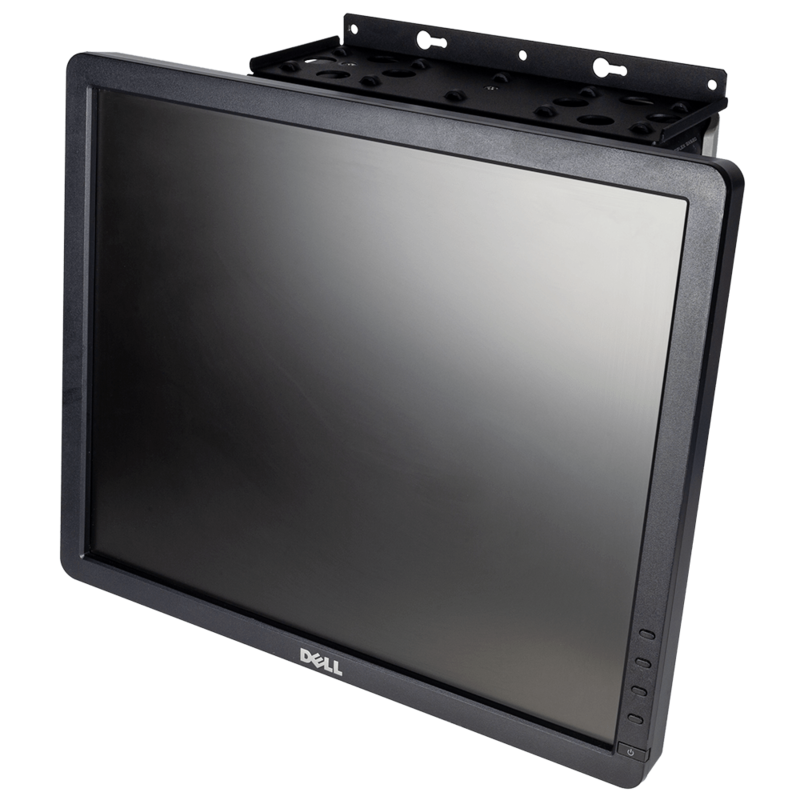 Our shelves are designed to support your IT equipment in the most efficient way possible. 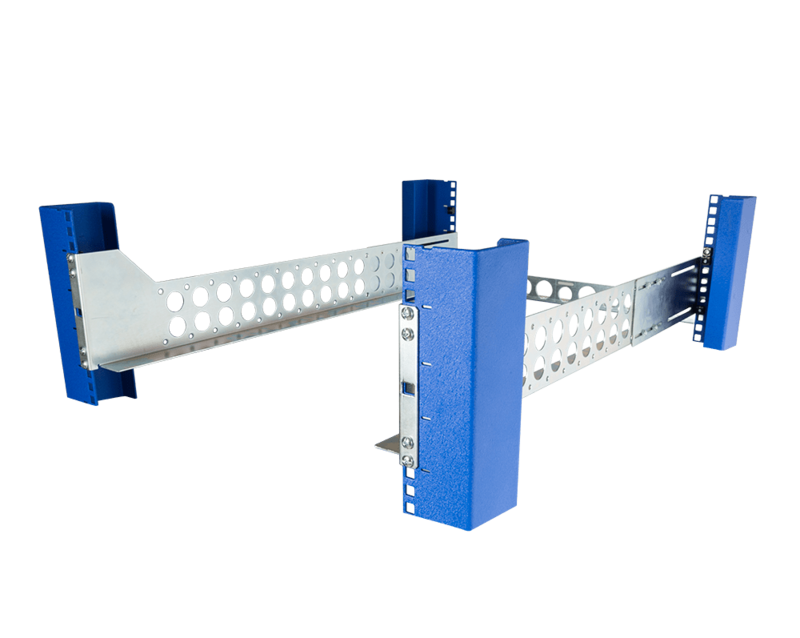 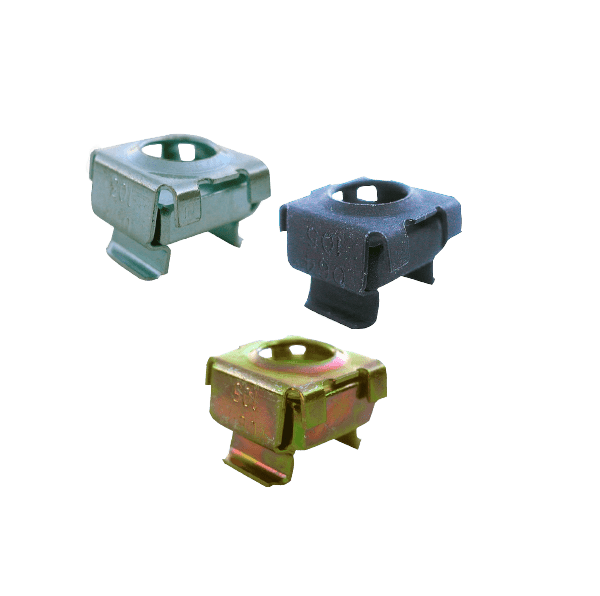 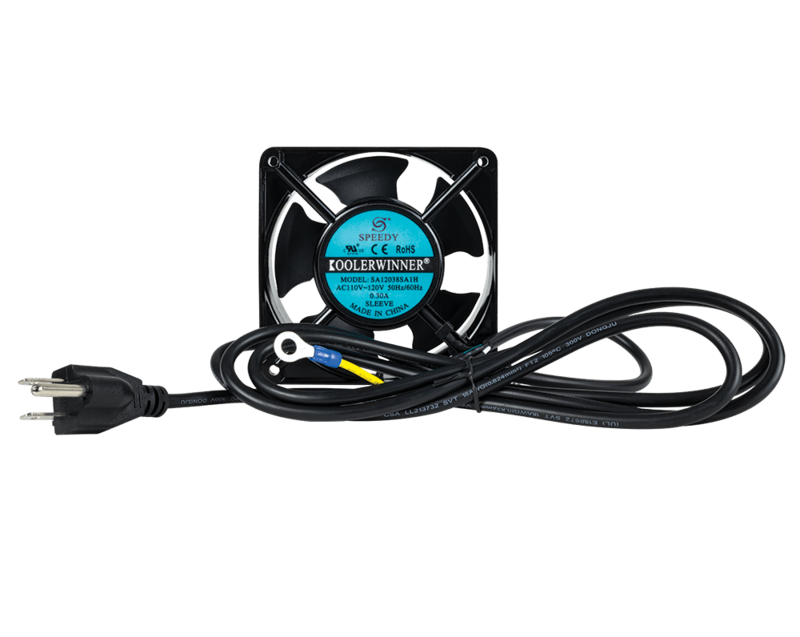 We offer same day shipping, order yours today!.